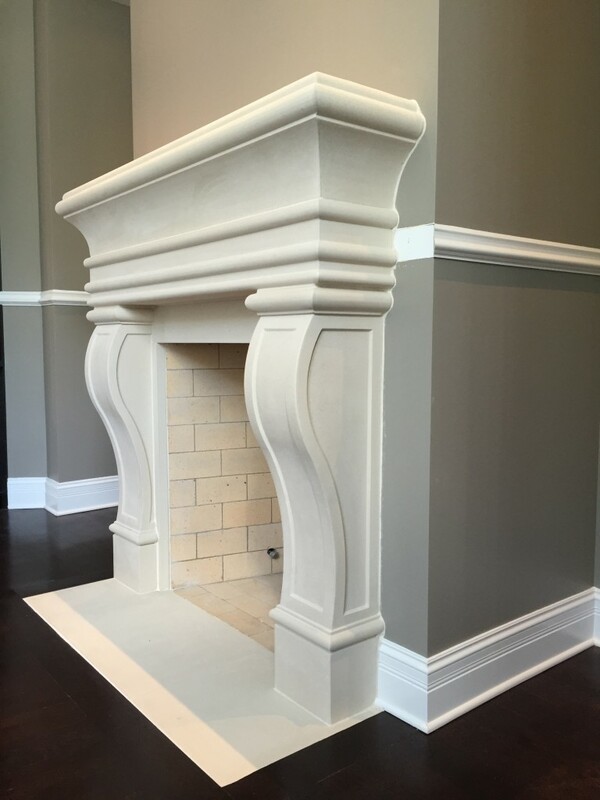 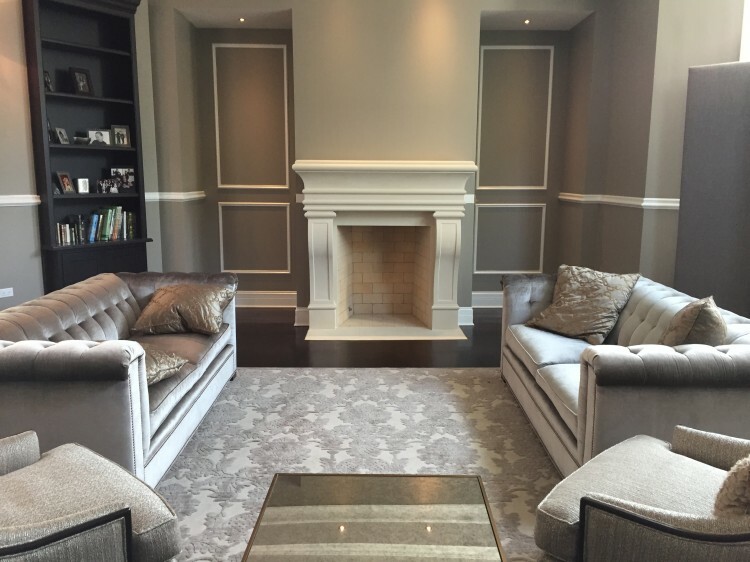 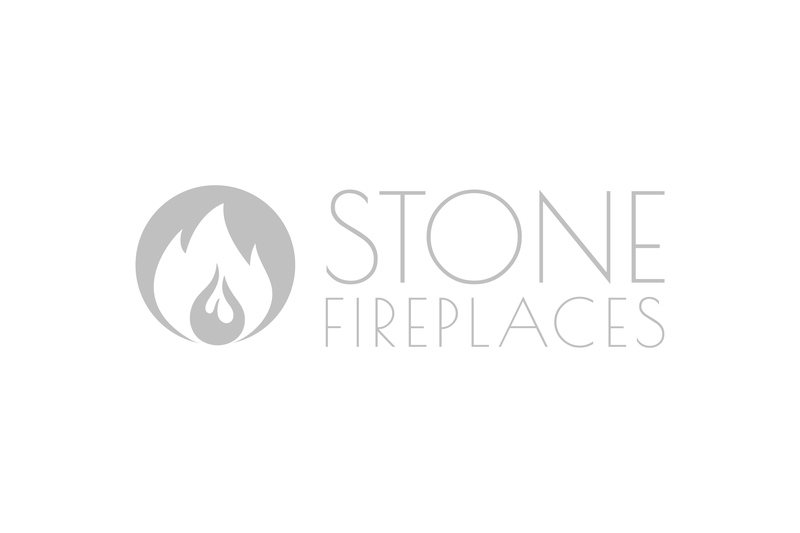 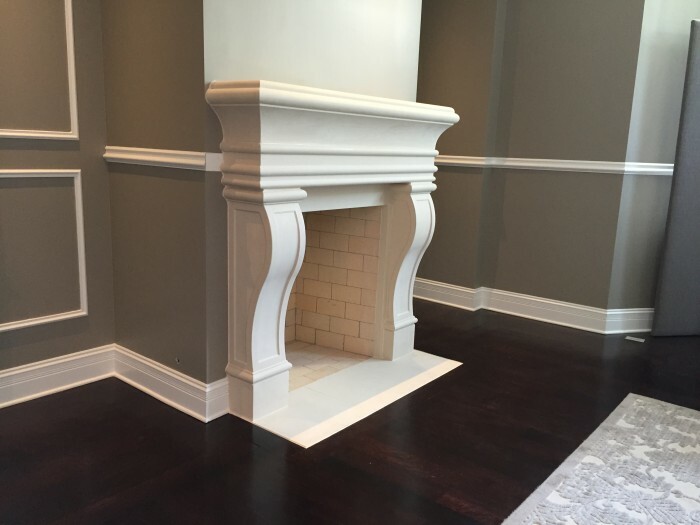 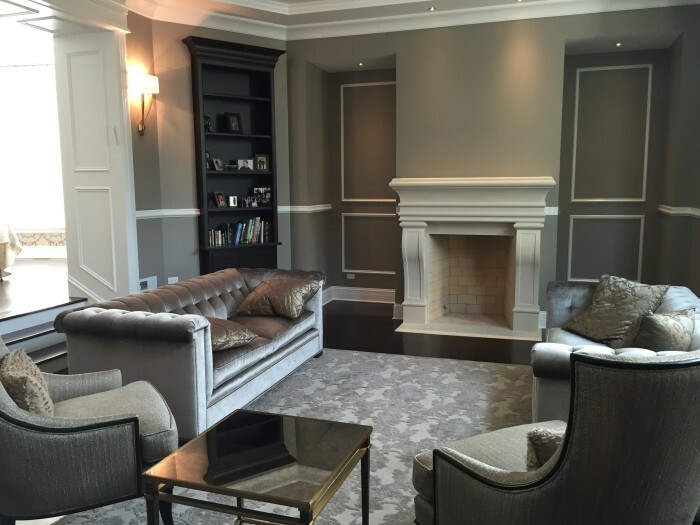 Make your cast stone fireplace the center point in the room. 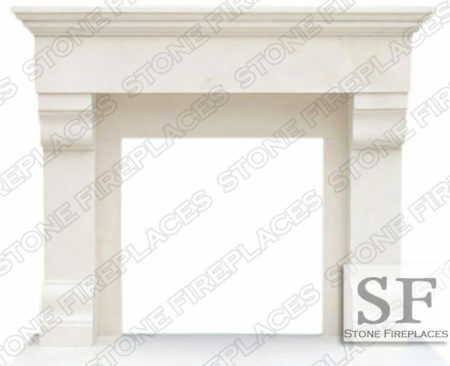 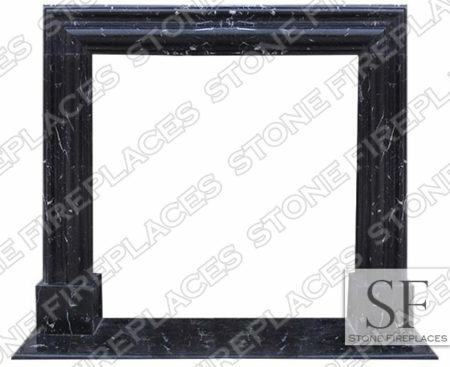 Our custom sized mantels come in a variety of colors to flatter any decor. 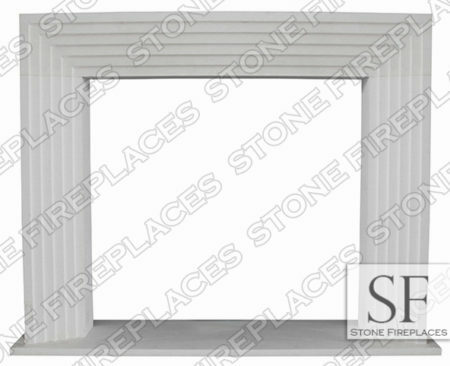 The customer had an existing projecting brick facade. 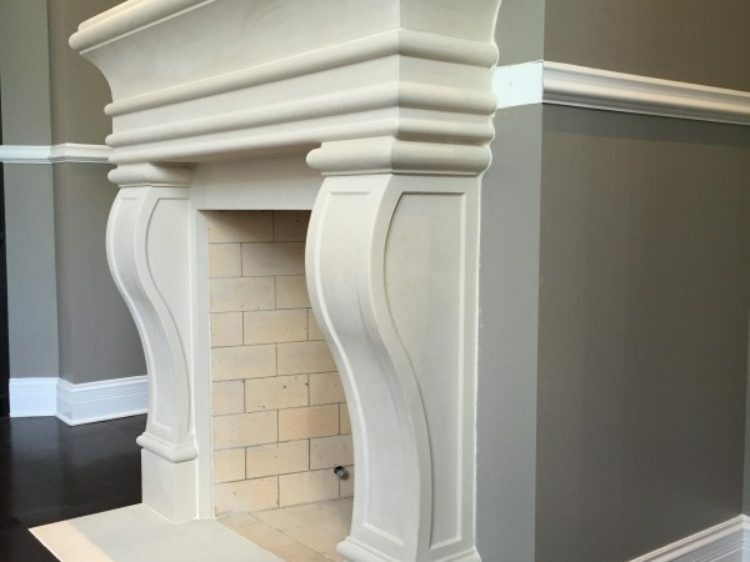 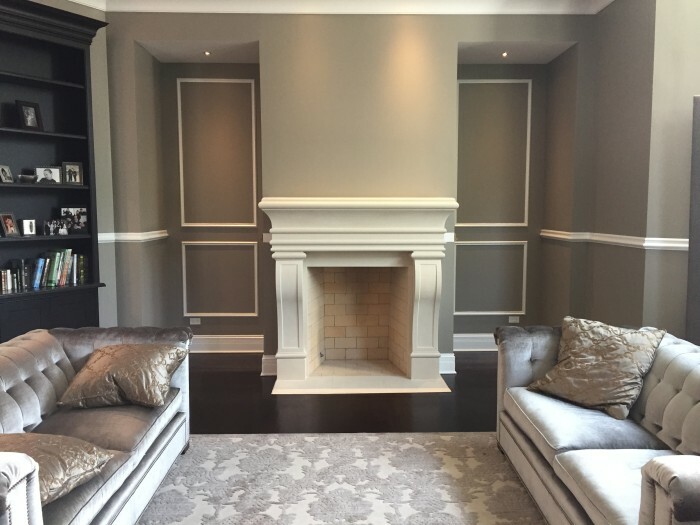 The mantel was custom created to fit over the existing brick and fit beautifully in the allotted space in the highly desired Leon model.